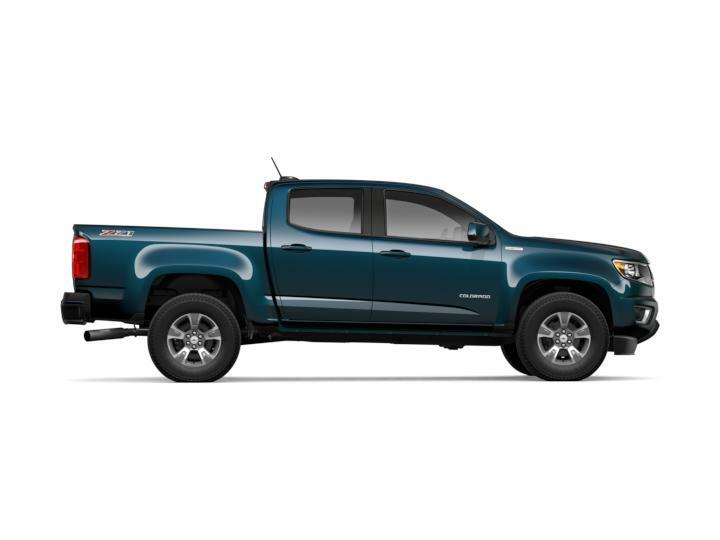 Use Our Chevrolet Model Show Room to Find the Perfect New Vehicle For You! 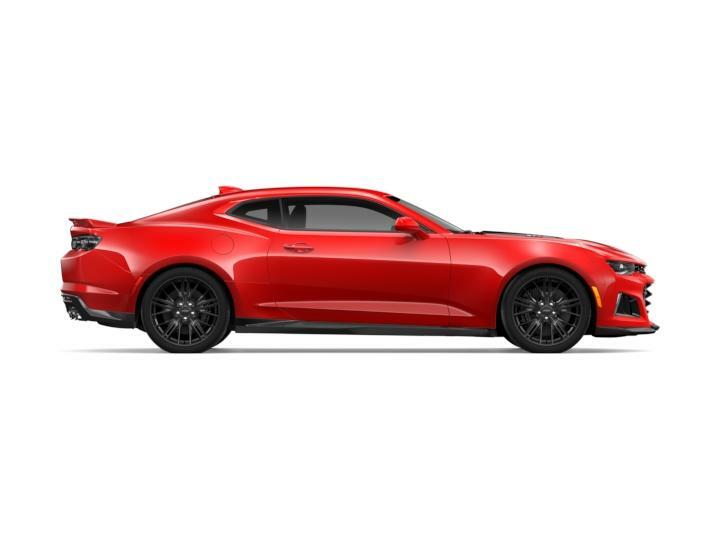 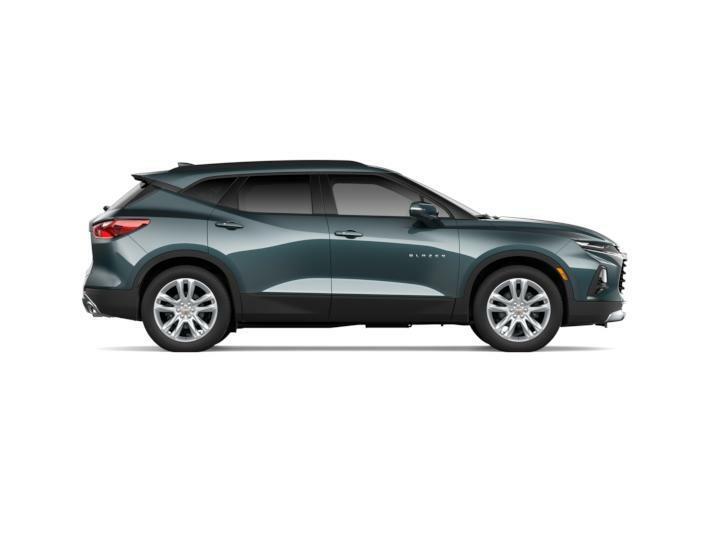 Click any vehicle below to learn more about the Chevrolet model details, or locate a new or used car in Terryville, CT. 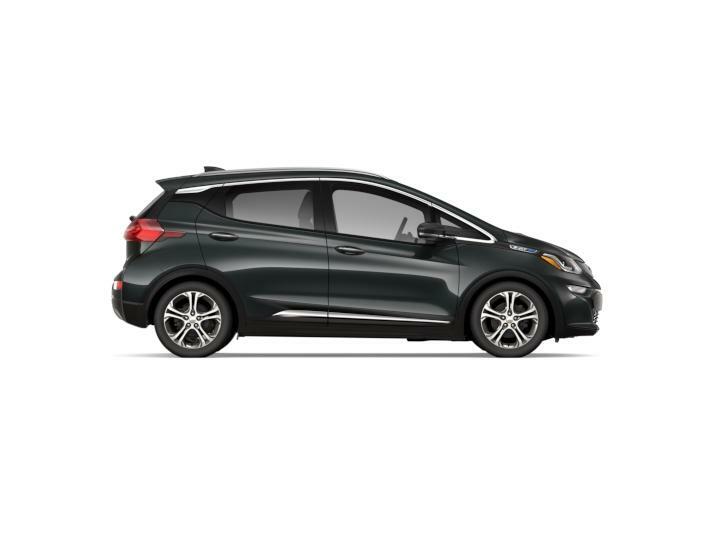 If you have any questions, please contact the Terryville Chevrolet sales department by email or phone at 866-207-3886.